We are featuring cherries, radishes, beets, zucchini and blueberries as the must buy (or pick) produce to cook with this week! Be sure to pick up whatever looks the best at your farmer's market, and cook away! And in this case, sometimes cooking means dipping radishes in butter, since fresh produce means less work on your end. 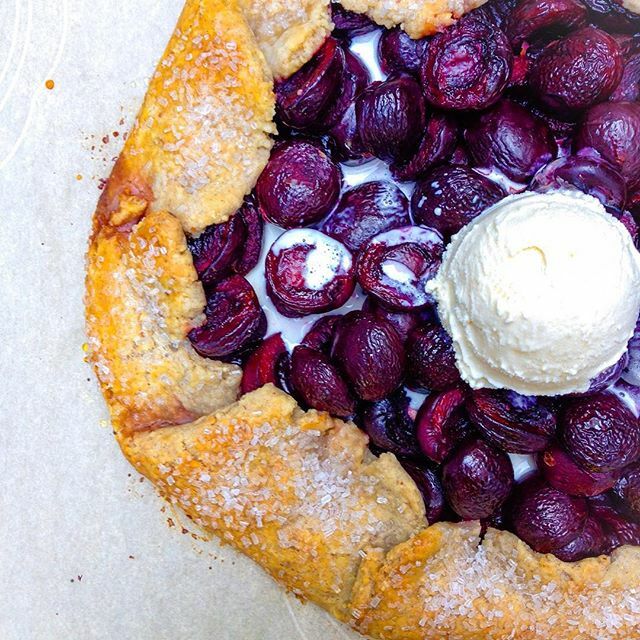 Gin soaked cherries make all the difference! 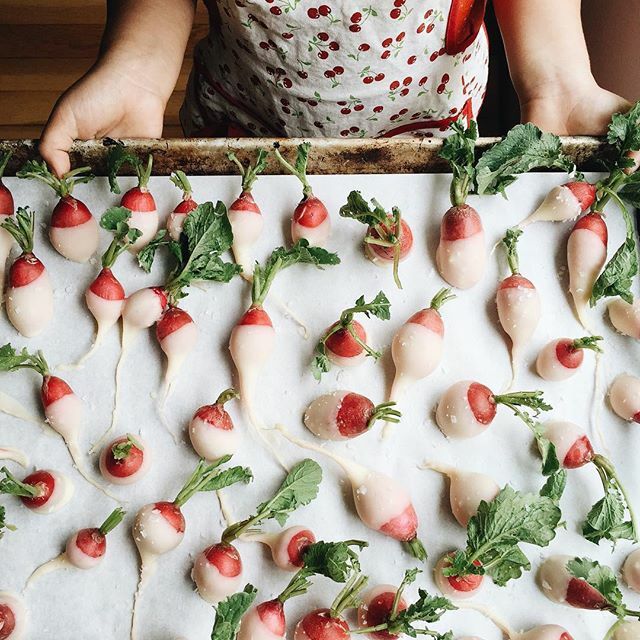 Butter, salt & radishes are all you need for this easy app! 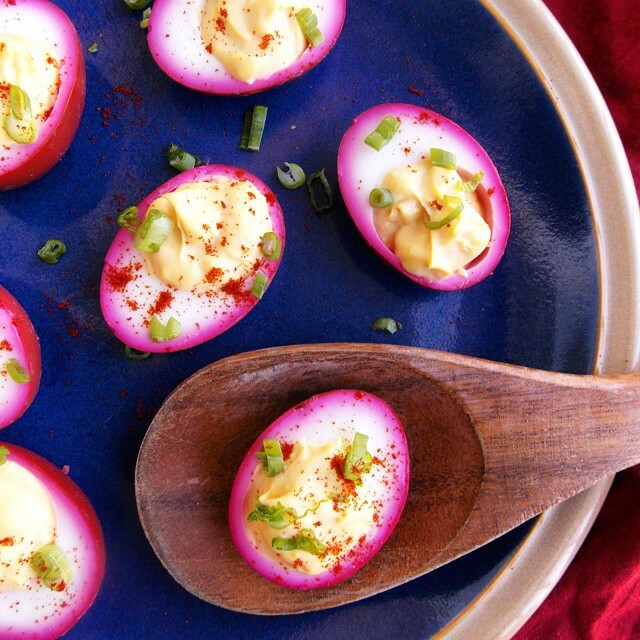 Why not add a little color to your deviled eggs! 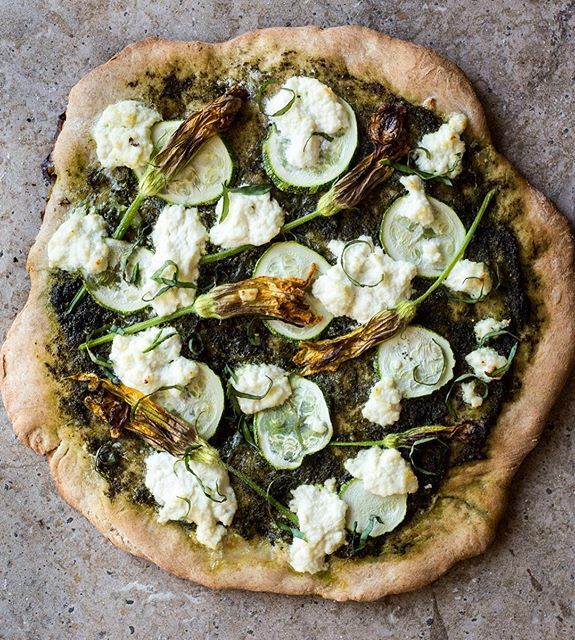 Keep it green with this pizza! 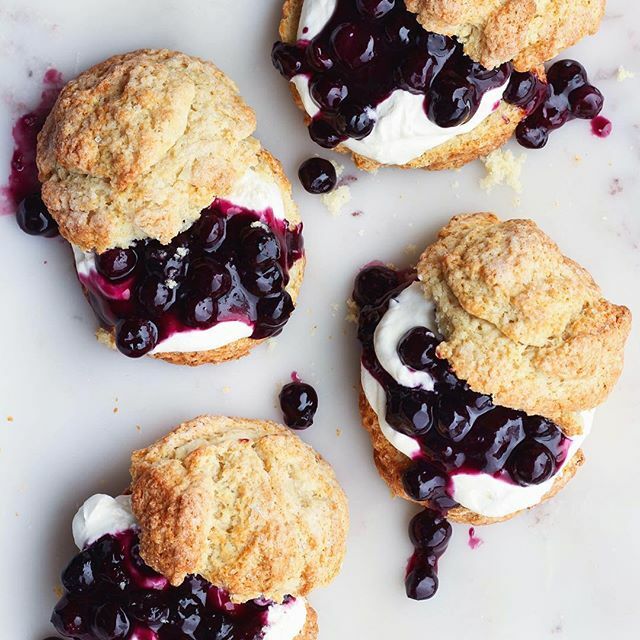 Make your fresh blueberries into a sauce for this dessert!